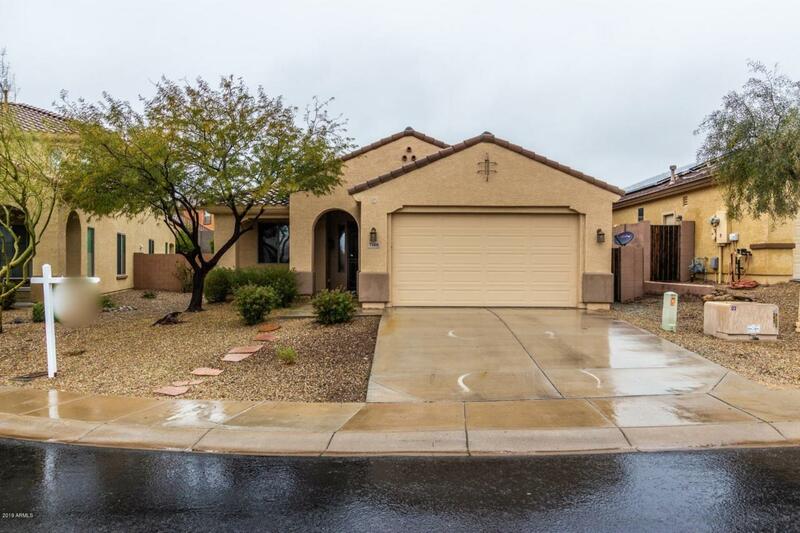 Tucked into Sonoran Mt Ranch offering Mt Views & A Peaceful Setting this 3 Bedrm Plus Den/Flex Rm. 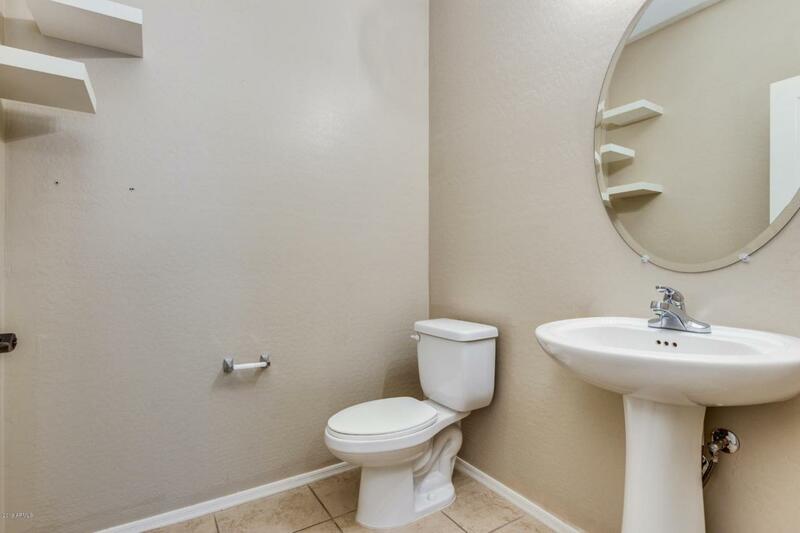 & Rare 2.5 Bath Home has Tons of Appeal! 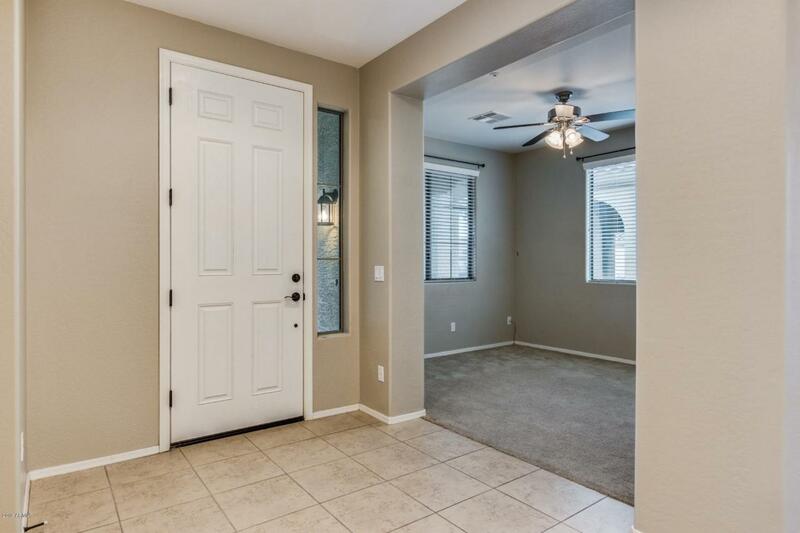 Spacious Great Rm is Open to the Breakfast Area & Kitchen W/Granite Counter Tops/Stainless Appliances/Builtin Microwave/Upgraded Cabinets/Breakfast Bar/Walk-in Pantry!Arcadia Leads Outside to Private Yard/Covered Patio & Extnded Patio Area & Gas Firepit! 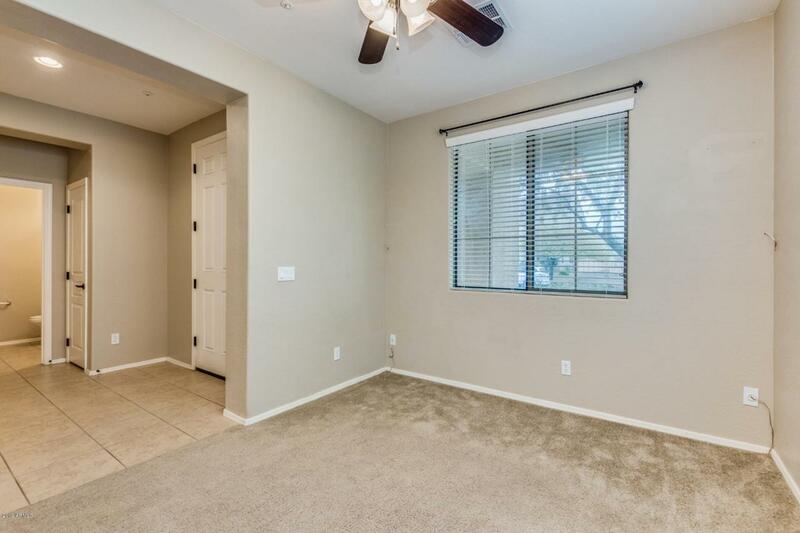 The Front Flex Rm is Perfect for Den/Office/Play Rm & The 1/2 Bath is Close by! 16'' Neutral Tile Thru all Traffic areas!Small Niche in Hallway Great For Computer Workspace!Fans Thruout!Roomy Master/Master Bath W/Separate Tub/Shower & Double Sinks!Walkin Closet!2 Secondary Bedrooms & Hall Bath Round out this Wonderful Home!Add in the Gas Heat & H2O/Fire Sprinklers & Location & You will call this Home!